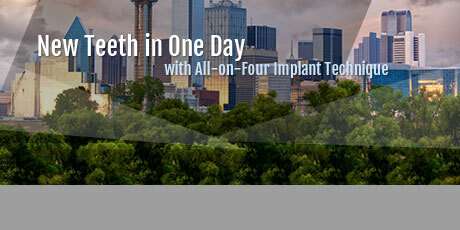 Experience the highest level of periodontal and implant dentistry available, with an unsurpassed commitment to your comfort through the proven, advanced technology and procedures in periodontics and implantology that Dr. Glover has embraced; along with contributions from his own extensive research and development on cutting edge techniques in periodontal cosmetics and bone regeneration. Receive the personal care and attention you deserve from Dr. Glover's team of dedicated professionals who are with you every step of the way. Be assured that Dr. Glover and his staff will collaborate with your general dentist and/or prosthodontist in a very team-centered approach to always provide him or her with prompt and accurate communication to maintain the level of quality and excellence you deserve. 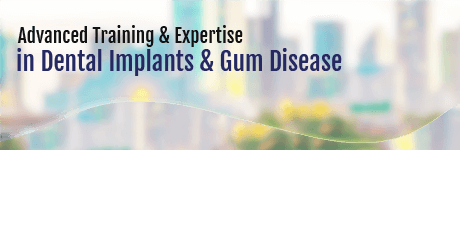 Work together with Dr. Glover and his team towards healthy gums and maintaining your periodontal disease or to enjoy the benefits of gum grafting and implants for improved functionality or that dream smile you've always wanted. 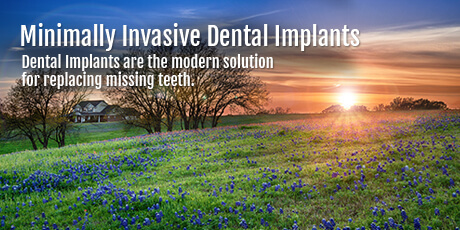 Whatever your desires are, Dr. Glover and his team are devoted to help you achieve them. Dr. Glover is everything you want in a great doctor. He's educated, particular in his work, and approachable. My favorite thing about his practice is his follow up method. I had several follow ups within six months for a tooth extraction. This was all part of the service...no additional fees. He has a patient for life. Dr. Mark Glover, D.D.S. 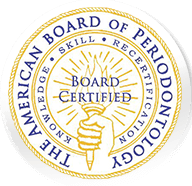 has been my periodontist for over 10 years and has always taken great care of my gum and periodontal issues. His staff of hygienists are always friendly, helpful, and take care to ensure my comfort needs are met during the visit. The addition of free WiFi and coffee to the waiting area are a huge plus! I will continue to use his services in the days ahead! Keep up the good work, Dr. Glover! Dr. Glover and his staff provide a warm, professional office atmosphere. I received a thorough cleaning plus detailed discussion of proper home maintenance for the best continued care of my teeth. Complimentary cleaning of my mouth guard was also appreciated. Dr. Glover and his staff are wonderful. They provide excellent care, are professional and the most wonderful quality is their honesty! If you go somewhere else then you are making a huge mistake. Five stars all the way! Always good - today the quality of the routine cleaning was exceptional. My needs were anticipated and addressed. I have sensitive teeth and every effort was made to work through that comfortably. Better yet - a new treatment was applied that may have reduce my sensitivity generally.